The portal provides Mid America's partners with access to marketing and promotional materials, in addition to services for lead generation, social media marketing, customer relationship management (CRM) and more. "Mid America's partners are a critical component to our success," Bode said. "Whether its using Mid America's affiliated LOS Mortgage Machine or the best-of-breed services available through Mid America Concierge, we want to ensure our partners have the absolute best technology and services available to execute at the highest level possible." To make the available services more affordable, Mid America offers incentives for partners to promote their work with Mid America through credits and discounts for services on the site. "Providing value, whether its to borrowers or our partners, is one of the cornerstones of Mid America's philosophy, and we want to make it both easy and beneficial for our partners to access the services available through Mid America Concierge," Bode added. "Something as simple as taking a photo at closing can translate into big savings on services, which helps our partners grow their business while supporting Mid America. It's truly a win-win for everyone." To learn more about Mid America Concierge, visit http://www.midamericaconcierge.com/. 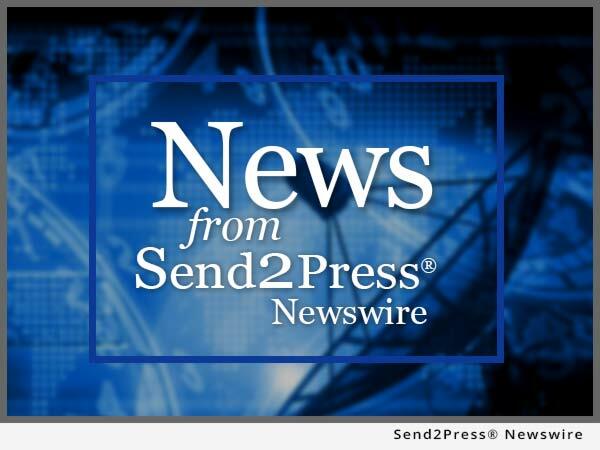 To view the original version on Send2Press Newswire, visit: https://www.send2press.com/newswire/mid-america-mortgage-offers-marketing-tools-to-partners-through-mid-america-concierge-service-2015-1209-03.shtml.